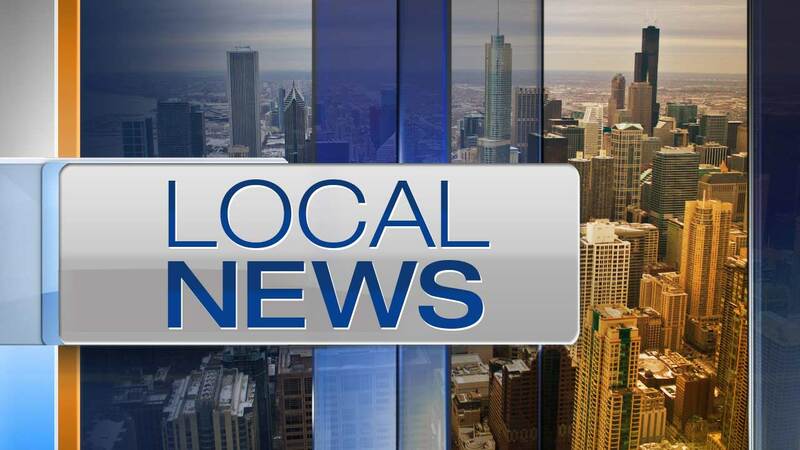 CHICAGO (WLS) -- A 7-year-old boy who had been reported missing from the Chicago Lawn neighborhood has been found safe, Chicago police said Thursday morning. Police said Damian Gallegos had last seen in the vicinity of the 6900-block of South Washtenaw Avenue around 3:30 p.m. Wednesday. Thursday morning, police said Damian had been found.